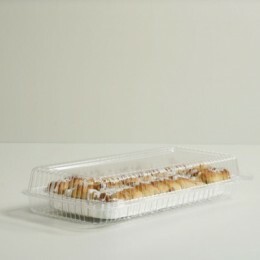 Looking to package your Cookies, Sweet rolls, or Danish's in style? 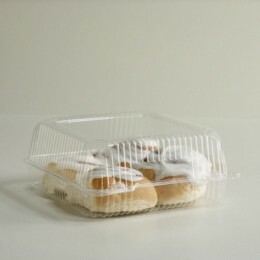 Take a peek at our Clear Clamshell Pastry Packaging options. 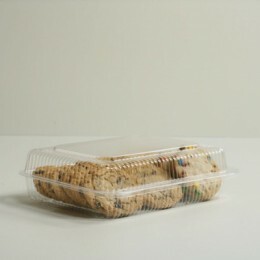 We currently offer three popular sizes. Not finding what you are looking for? Call our customer service team for more information. At Rockford Package Supply our number one priority is offering you the best wholesale packaging with the best customer service available.